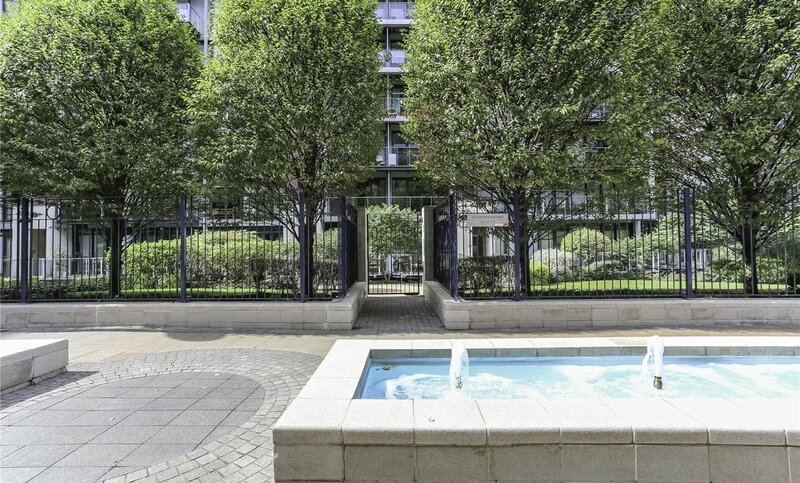 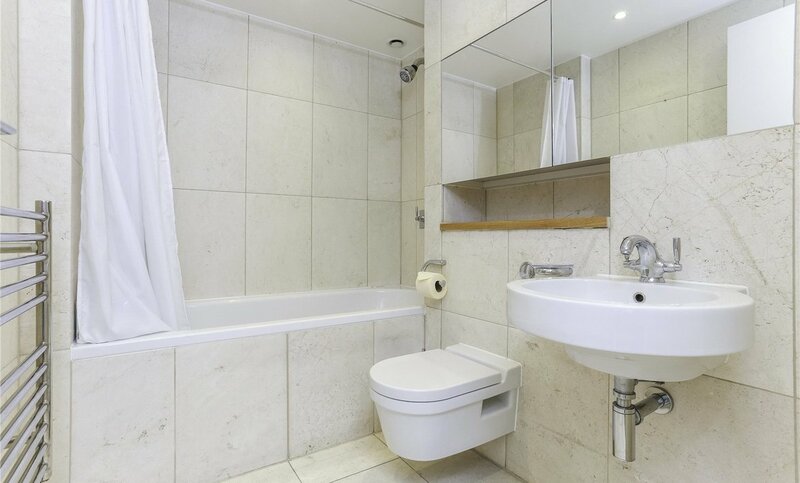 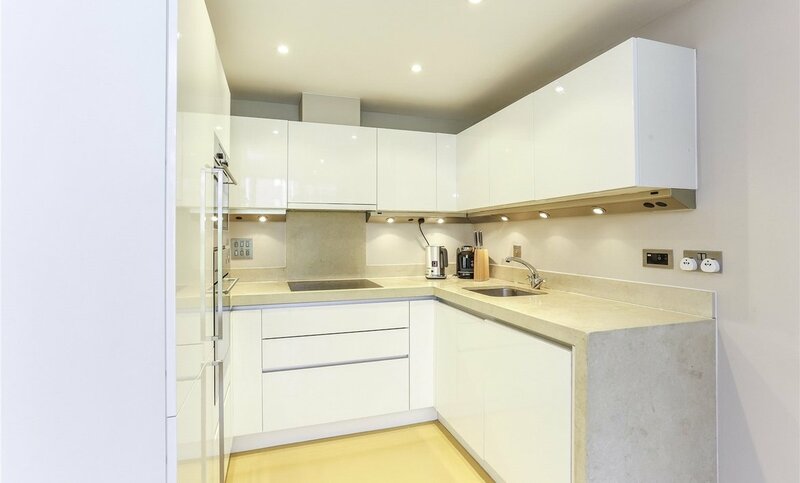 An immaculately kept second floor apartment with a large balcony and views over the piazza. 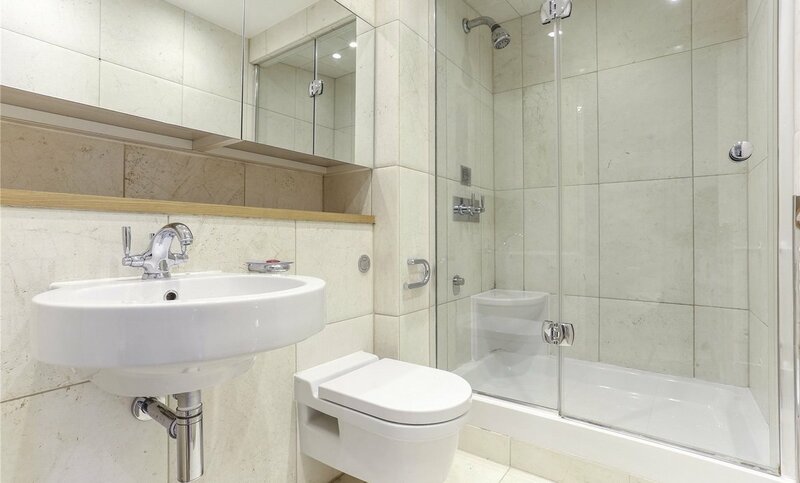 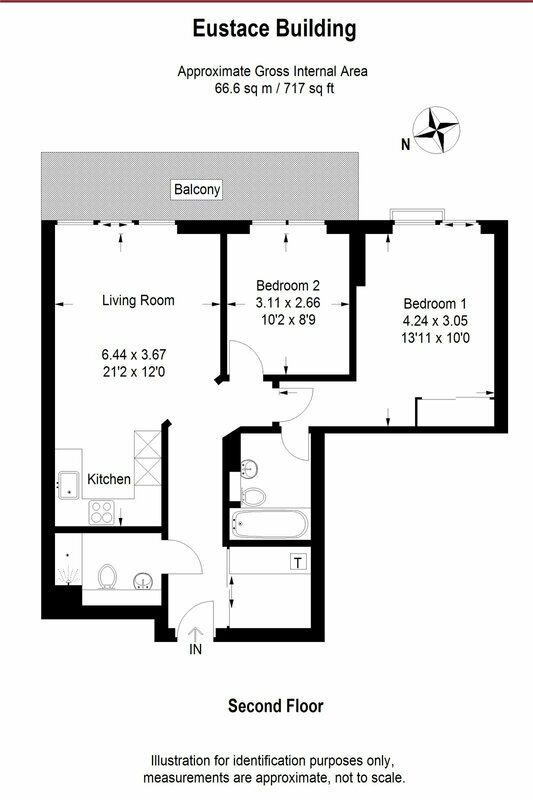 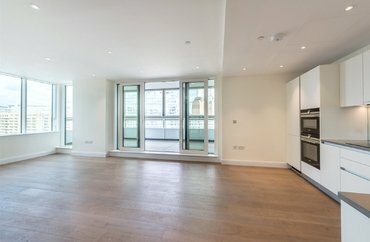 This two bedroom apartment measures 709 square feet and comprises a bright open-plan reception room with a luxury fitted kitchen, two double bedrooms, and two stylish bathrooms. 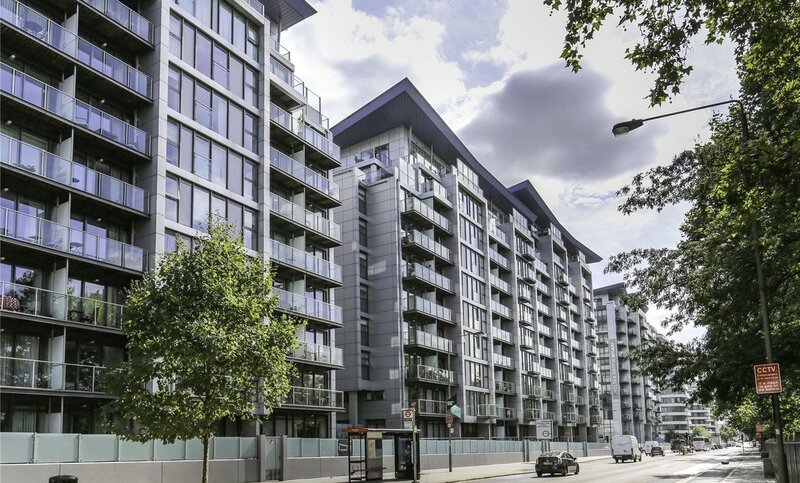 The development is adjacent to Battersea Power Station, and is just minutes from the regeneration of this icon, which will include numerous artisan restaurants, bars, and cafes, and the Northern line extension due to open in 2020. 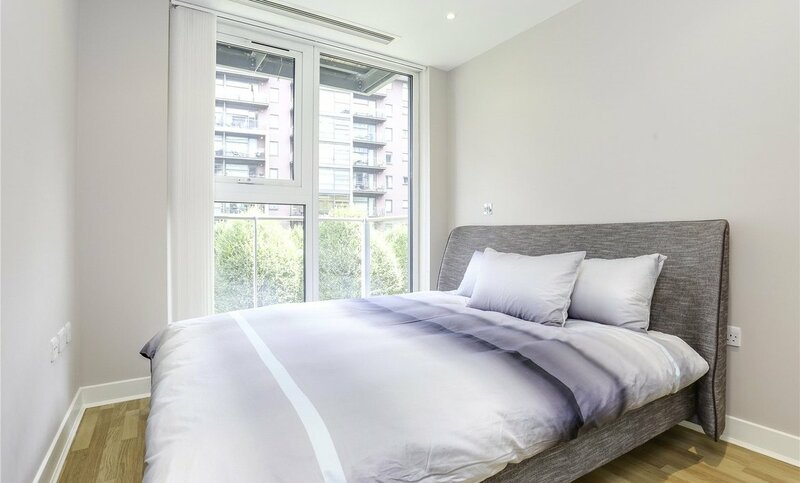 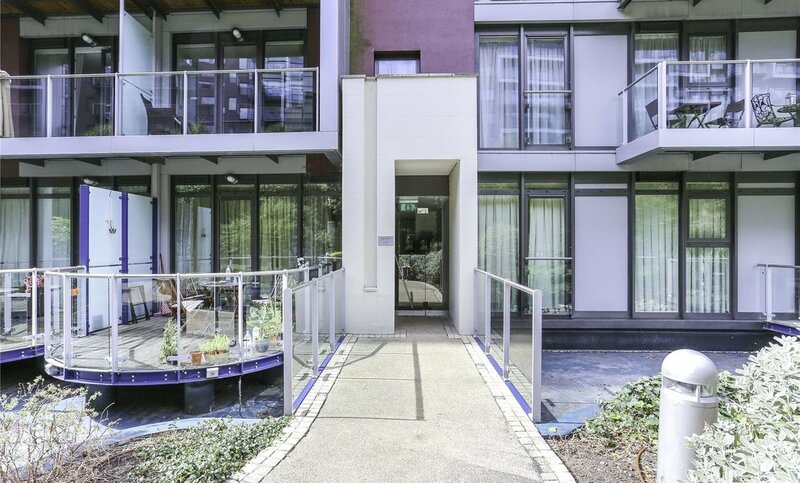 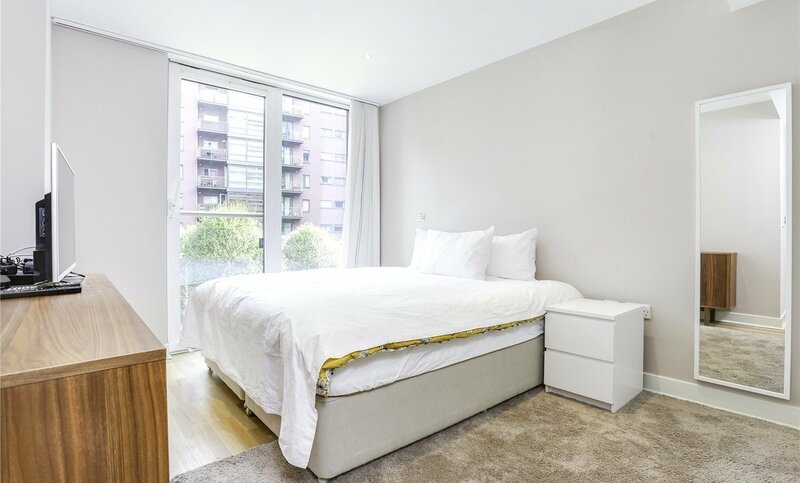 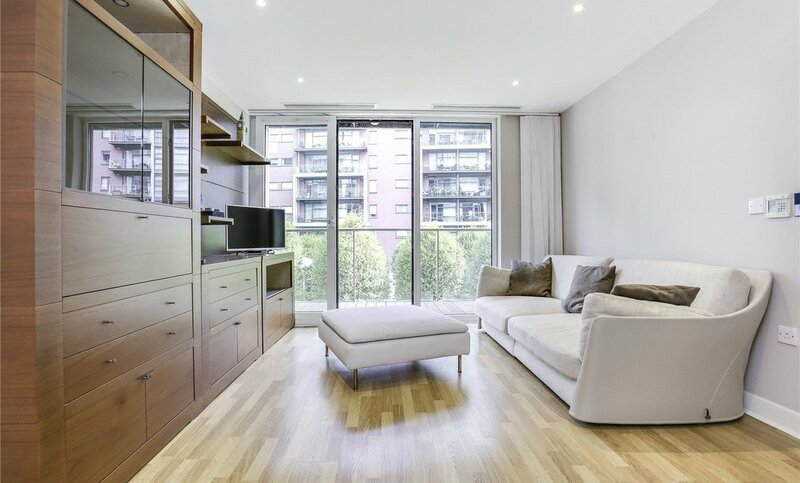 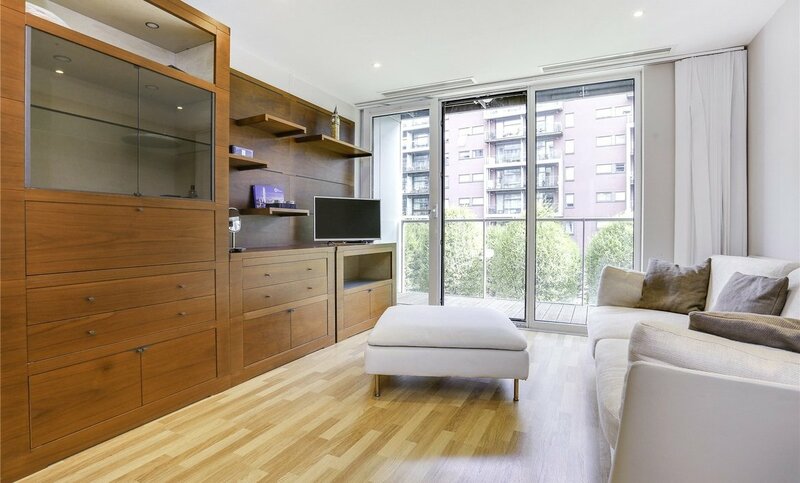 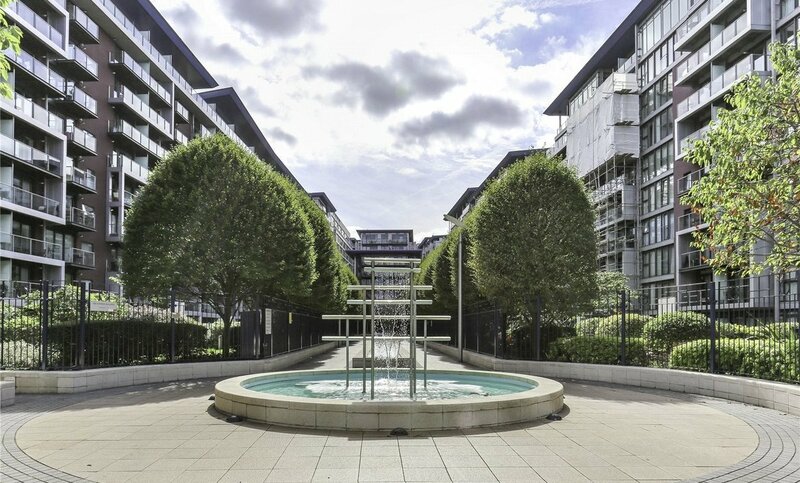 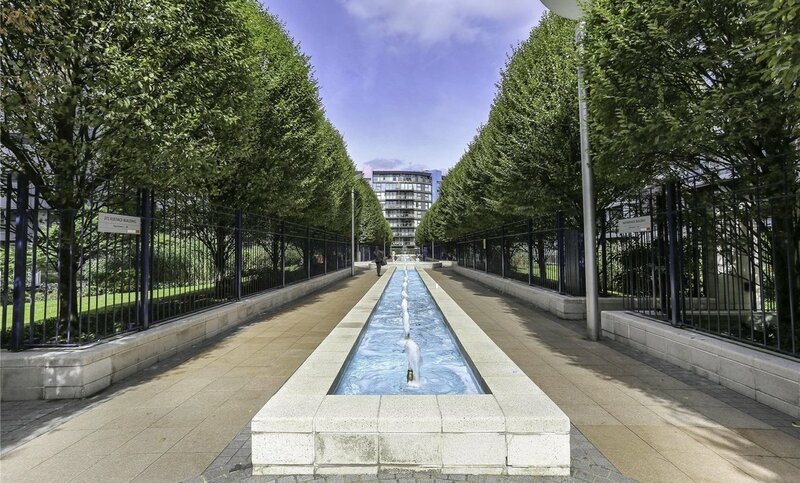 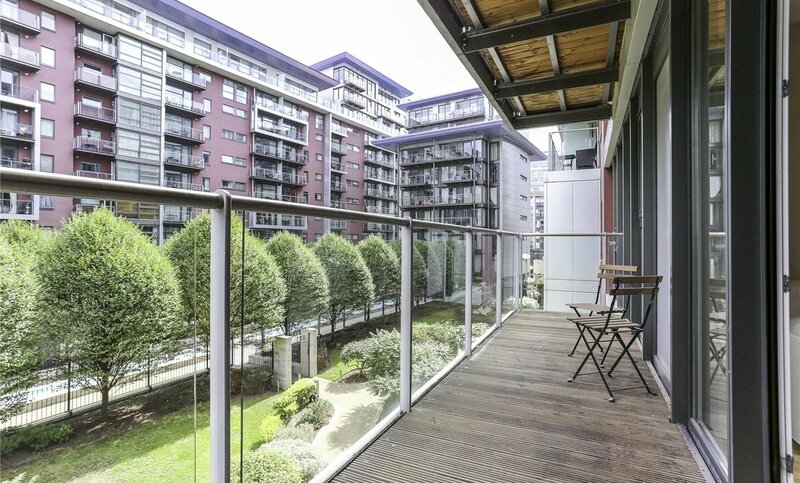 Chelsea Bridge Wharf is a well-established and prestigious development located just 0.75 miles from Sloane Square and adjacent to the wide open spaces of Battersea Park and the River Thames. 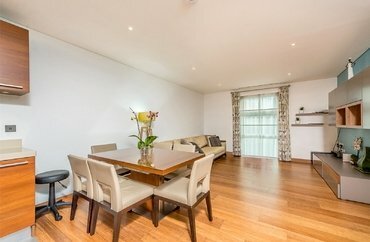 It is also a short walk to Battersea Park and Queenstown Road stations for the mainline; providing quick links to Waterloo and Victoria. 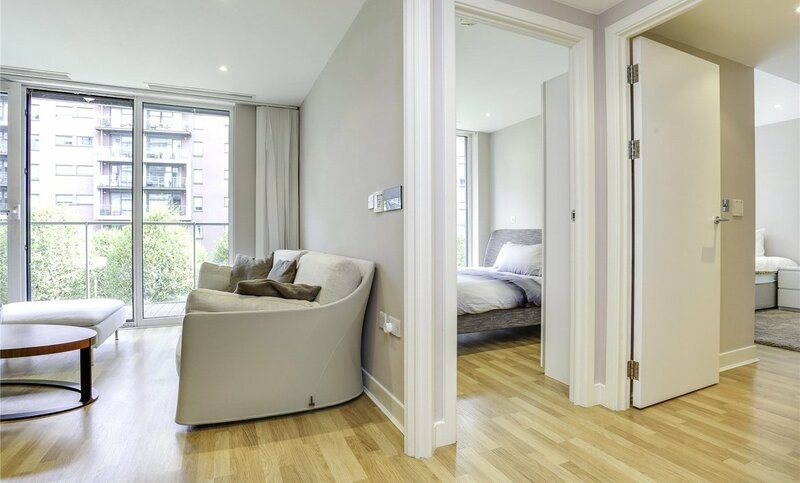 Residents benefit from a 24 hour concierge service, and secure underground car parking is available at extra cost.